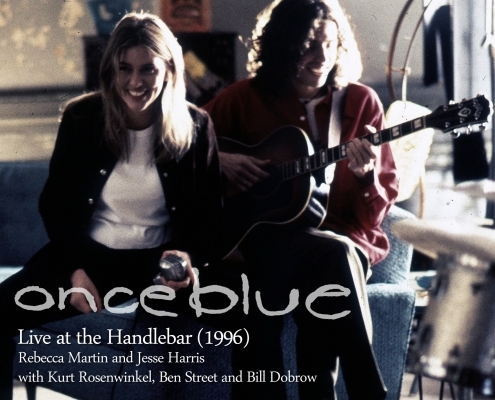 Once Blue (Rebecca Martin and Jesse Harris) Live at the Handlebar from 1996 Available on iTunes. Once Blue is a bit of a long ago dream. Some 25 years ago I came to New York City from the state of Maine, landing in the Lower Eastside of Manhattan with the songwriter Jesse Harris and a young Ben Street, Kurt Rosenwinkelkel and Jim Black. Later, Kenny Wolleson, Steve Cardenas and Bill Dobrow would join us. 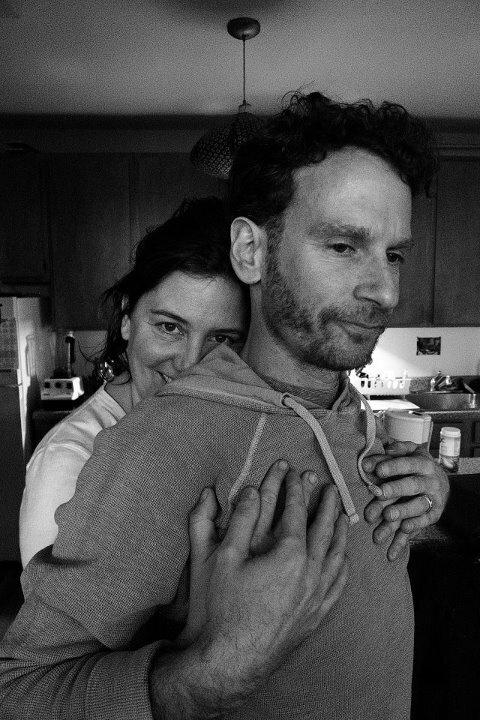 It was a vibrant time for songwriting, and a fortunate start for us in the city. What you are about to hear is a 22 year old recording of a live board mix at the height of our music making. 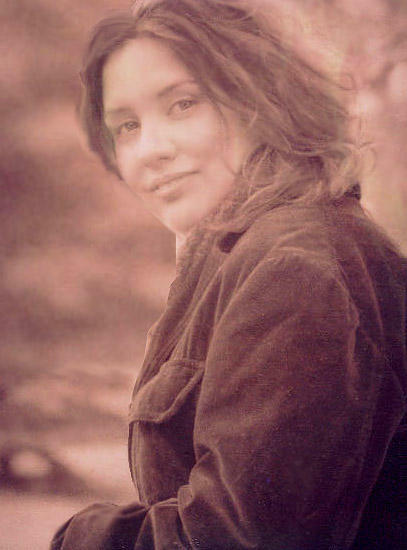 We were a very young band on the road, spending much of our time touring the country to open for popular acts that included Lisa Loeb, Shawn Colvin, Squeeze, Emmylou Harris and others. Rolling into the Handlebar in South Carolina on January 19th, 1996 for our own concert was a refreshing and creative respite. I was happy to find this performance of our group tucked away in a box for decades. Long before social media, music relied on miles and miles of performances in order to be heard. Although Once Blue was an influential band in New York City in the early 90’s, there isn’t anything available that has captured who we were as a live band which was one of our strengths. I’m pleased to be able to share this with you. It is my wish that you will enjoy our collaboration from long ago. http://rebeccamartin.com/wp-content/uploads/2015/06/rm04.png 0 0 rebeccamartin http://rebeccamartin.com/wp-content/uploads/2015/06/rm04.png rebeccamartin2018-07-29 17:14:242018-07-29 17:16:48Once Blue (Rebecca Martin and Jesse Harris) Live at the Handlebar from 1996 Available on iTunes. 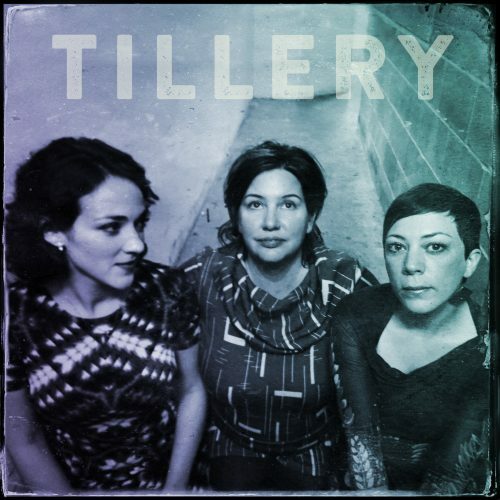 TILLERY (Rebecca Martin, Gretchen Parlato, Becca Stevens) Available on Bandcamp Exclusively. 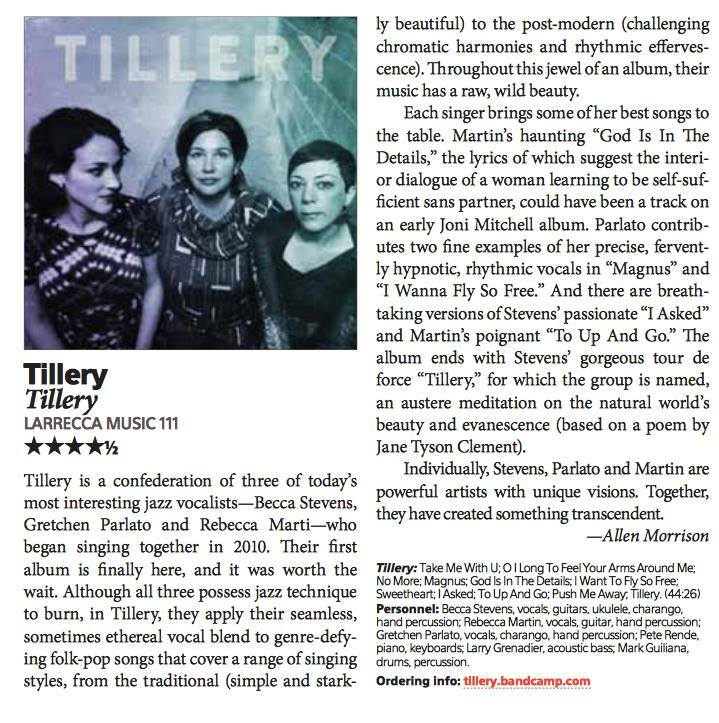 Now you can purchase the Tillery recording, a collaborative project by Rebecca Martin, Gretchen Parlato and Becca Stevens on Band Camp. http://rebeccamartin.com/wp-content/uploads/2015/06/rm04.png 0 0 rebeccamartin http://rebeccamartin.com/wp-content/uploads/2015/06/rm04.png rebeccamartin2016-08-29 19:22:362018-09-01 12:25:43TILLERY (Rebecca Martin, Gretchen Parlato, Becca Stevens) Available on Bandcamp Exclusively. 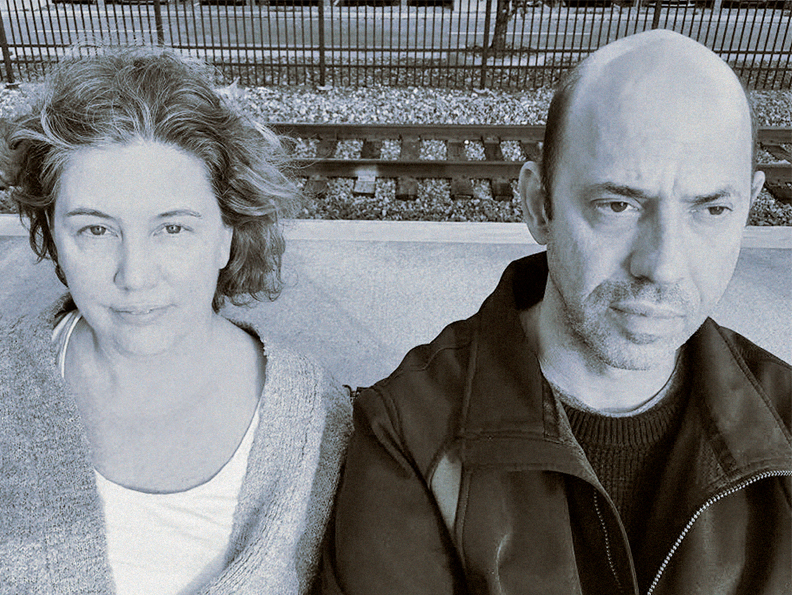 Rebecca Martin will be performing this fall as a duo with Bassist Larry Grenadier. Rebecca Martin’s music and lyrics as sheet music are now available on this site. Songs include: ‘Don’t Mean a Thing At All’ and ‘Some Other Place, Some Other Time’ from TWAIN and ‘The Space in a Song to Think’, ‘Just a Boy’, ‘A Million Miles’, ‘After Midnight’, ‘Lullaby’ and ‘Make the Days Run Fast’ from THE GROWING SEASON. TUNE IN! Rebecca Martin to co-moderate WBGO/NPR’s “Live at the Vanguard” with Chris Potter and his Quintet. 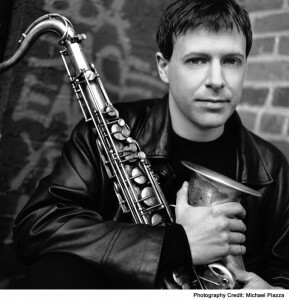 On behalf of National Public Radio, I’d like to invite you to see Chris Potter with his quintet on WEDNESDAY, FEBRUARY 6 at 9PM. He’ll be featured LIVE on our website performing from the historic Village Vanguard in New York City with pianist Ethan Iverson, bassist Larry Grenadier, drummer Eric Harland, and guitarist Adam Cruz. The week also marks the CD release of The Sirens (ECM), Potter’s new song cycle without words inspired by Homer’s The Odyssey. The singer and songwriter Rebecca Martin has graciously offered to co-moderate the discussion in our webchat forum during the performance. I’m sure she’ll have many insightful things to say and this particular project – as songs without words – will no doubt spark some interesting reflections. Aside from going to the Vanguard in person, there’s no better way to educate yourself in the tradition. Jazz is meant to be heard live – even virtually – but if you miss it, the archived audio will be available within 24 hours. Happy listening. Hope to see you online! Visiting Lecturer, Princeton University, Spring 2011, 2012 Ph.D.
ABOUT THIS SERIES: One of the world’s preeminent jazz venues, the Village Vanguard has regularly presented jazz’s greatest musicians since 1957. Renowned for its rich history and great acoustics, over 100 commercial albums have been recorded within the triangle-shaped basement room in New York’s Greenwich Village. Live At The Village Vanguard is a collaboration between WBGO and NPR Music presenting live broadcasts from the legendary club, both on air and streaming online. WBGO’s Josh Jackson hosts all the concerts; you can join the discussion in a chat room and watch a live video feed. After each show is over, NPR Music will host the archived recordings of all the concerts at this page. http://rebeccamartin.com/wp-content/uploads/2015/06/rm04.png 0 0 rebeccamartin http://rebeccamartin.com/wp-content/uploads/2015/06/rm04.png rebeccamartin2013-02-01 21:16:012013-02-09 21:17:03TUNE IN! Rebecca Martin to co-moderate WBGO/NPR's "Live at the Vanguard" with Chris Potter and his Quintet. NPR Chooses Jazz Singer and Songwriter Rebecca Martin’s Upcoming Release TWAIN as “One to Look Out For” in 2013. 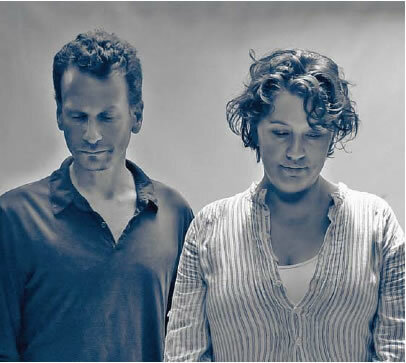 NPR Chooses Jazz Singer and Songwriter Rebecca Martin’s Upcoming Release TWAIN as “One to Look Out For in 2013”. Record Release and a live recording scheduled at the Rockwood Music Hall in New York City in March. In anticipation of the jazz singer and songwriter Rebecca Martin’s upcoming release on Sunnyside Records, NPR’s Patrick Jarenwattananon includes TWAIN as one of 15 buzzed about jazz/ish albums to look out for in 2013. Rebecca Martin will be accompanied by bassist Larry Grenadier at New York City’s Rockwood Music Hall room 2 on Thursday, March 28th, two days after the records release. They will perform one set of original compositions and standards. The performance will also be recorded by Pete Rende in preparation for a live recording. Tickets are $15.00. The Rockwood Music Hall (stage 2) is located at 196 Allen Street, NYC 10002. Tickets can be purchased online at the ROCKWOOD MUSIC HALL. For more information, call 212/477-4155. WATCH Rebecca Martin and Larry Grenadier perform “Born to be Blue” written by Mel Torme and Robert Wells live at Atlas Performing Arts Center in Washington Center in Washington, DC. Filmed by Christian Amonson. http://rebeccamartin.com/wp-content/uploads/2015/06/rm04.png 0 0 rebeccamartin http://rebeccamartin.com/wp-content/uploads/2015/06/rm04.png rebeccamartin2013-01-21 01:27:532013-02-09 21:17:03NPR Chooses Jazz Singer and Songwriter Rebecca Martin's Upcoming Release TWAIN as "One to Look Out For" in 2013. 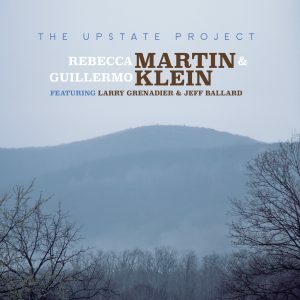 Singer/Songwriter and Jazz vocalist Rebecca Martin’s new album TWAIN features a dozen new original compositions and one classic interpretation, all performed in understated acoustic arrangements based around Martin’s indelible voice and supple guitar work, and the subtly inventive support of her husband and longtime collaborator, acclaimed bassist Larry Grenadier. On such melodically arresting, emotionally vivid new tunes as “To Up and Go,” “Don’t Mean A Thing At All,” “Beyond The Hillside,” and “Some Other Place, Some Other Time,” Martin sings with a quietly commanding intensity that lends immediacy to her lyrical insights. Meanwhile, her distinctive reading of the Duke Ellington classic “Sophisticated Lady” once again demonstrates the uncanny interpretive skills that she previously revealed on a pair of much-celebrated standards albums. A New York City record release performance will be announced shortly. Rebecca Martin is heading back into the studio to make a new recording of originals (and a standard) with Larry Grenadier in March/April. A March 2013 release on the Sunnyside Label has been scheduled. Rebecca Martin is nominated best female Jazz singer by the Jazz Journalist Association. Rebecca Martin was nominated best female Jazz singer of the year by the Jazz Journalist Association. She shares the honor with singers Cassandra Wilson, Gretchen Parlato, Dee Dee Bridgewater and Roberta Gambarini. To see the complete list, click on this LINK. http://rebeccamartin.com/wp-content/uploads/2015/06/rm04.png 0 0 rebeccamartin http://rebeccamartin.com/wp-content/uploads/2015/06/rm04.png rebeccamartin2011-04-28 16:46:142013-02-09 21:17:03Rebecca Martin is nominated best female Jazz singer by the Jazz Journalist Association.